This summer, my team of musicians provided elegant classical string trio music for a wedding cocktail hour in Littleton, Colorado. Jaimie Johnson Photography shared these beautiful photos with me. 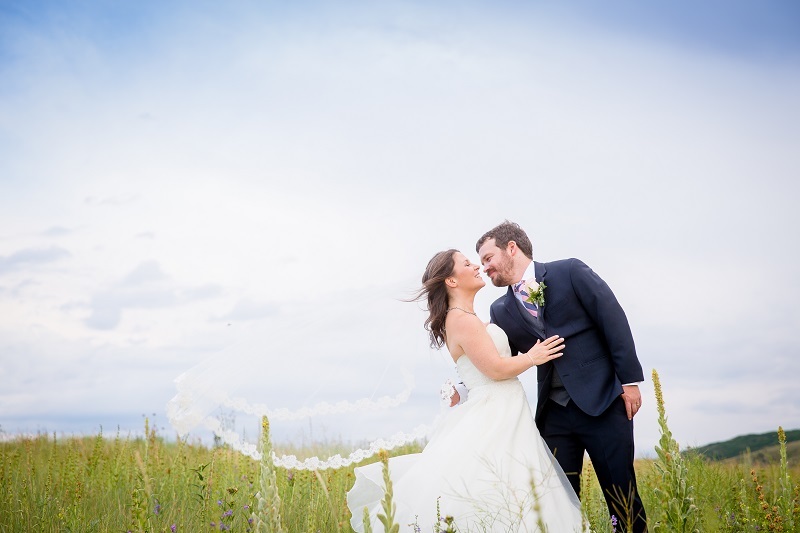 The Manor House in Littleton made for an elegant and inviting backdrop for this fun-loving couple's wedding. “"Great job, guests enjoyed the live music during our wedding." - Matthew Z.